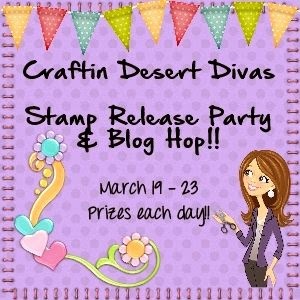 Craftin Desert Divas Blog: Day 2 Stamp Release Blog Hop!!! Welcome to Day 2 of our first ever stamp release hop!!! Yesterday's hop was amazing and today's projects by the DT are no exception!! This is also the Grand Opening of my new shop!!! I hope that you have as much fun making projects with them as I have had designing them. 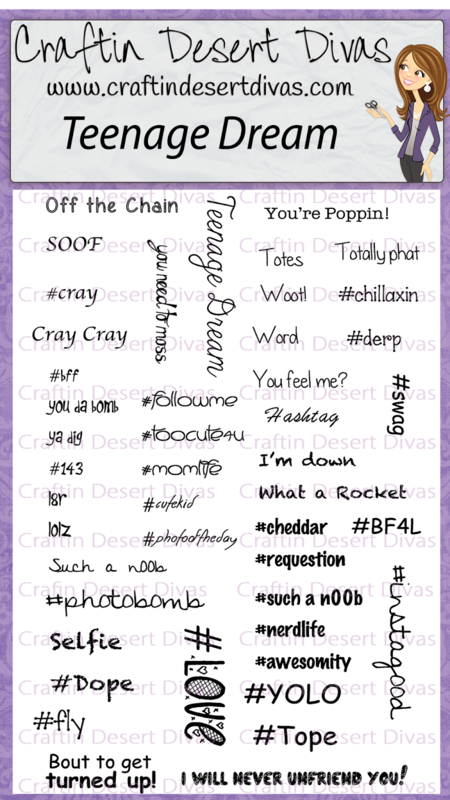 We have a new Craftin Desert Divas Shop!! 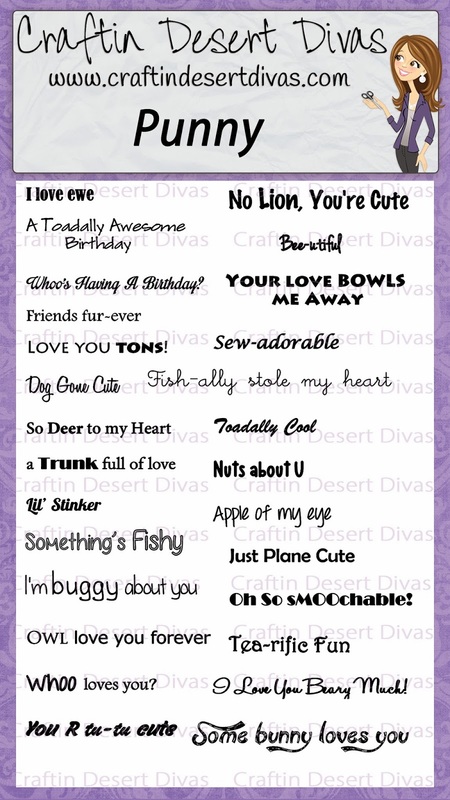 Craftin Desert Divas Gallery on Facebook. 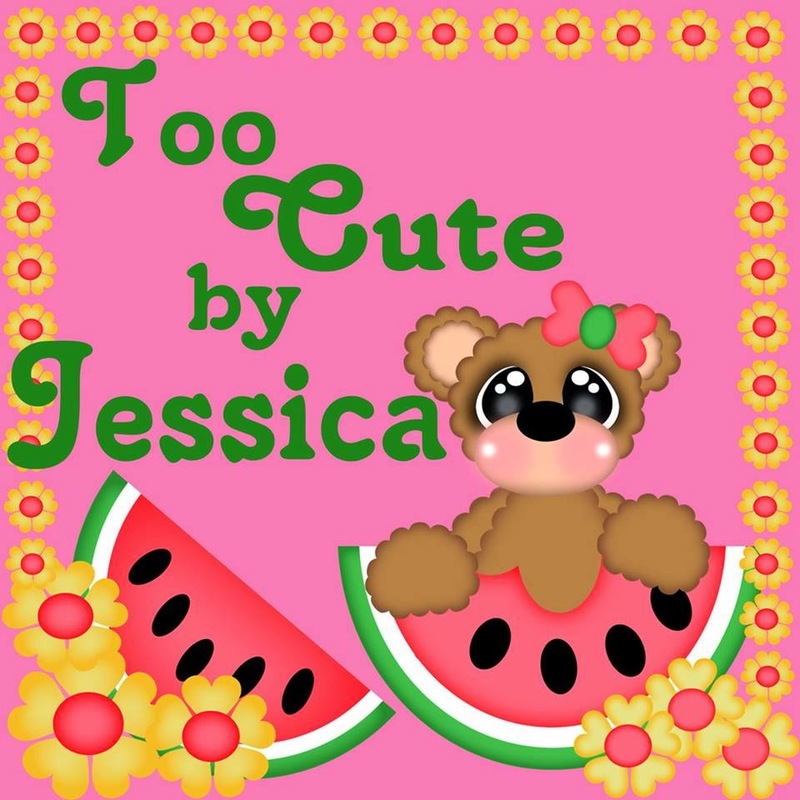 Since we have Melissa from KaDoodle Bugs Designs joining us on the hop today I have decided to use some of her wonderful files in my project for today!! This wave shaped card was a freebie at KBD. I love this fun font!! 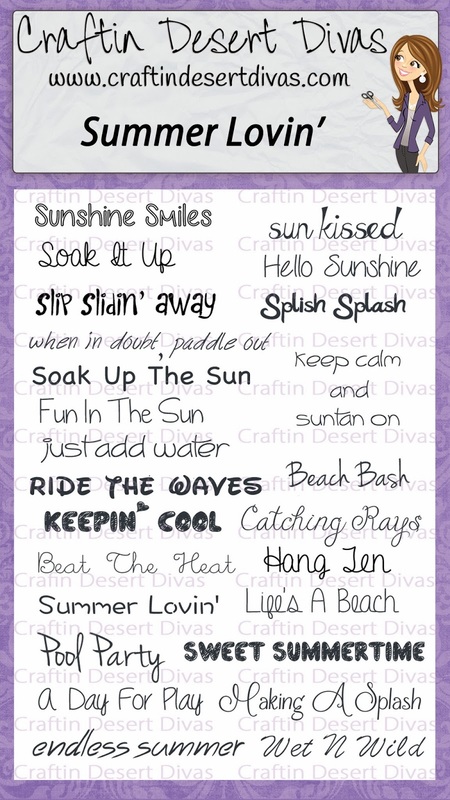 This sentiment is from the new CDD Summer Lovin' stamp set. 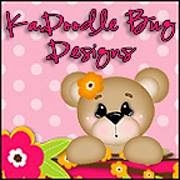 KaDoodle Bug Designs - $25 in reg priced patterns. Now go see all of the amazing projects my Design Team Divas have created. Remember to leave a comment on each stop on the hop. I will be picking a winner each day to win a stamp set. Next up on the Line Up is the super talented Melissa. Thank you so much and we hope you will join us again for our next release!! Fun hop, thanks so very much!!!! I am really looking forward to those days of sun and sand. We have sun but very cold today. Great card. Love the layering. It was a great hop. thanks for having it. I absolutely LOVE your project, Tara!! The surfing bear is so adorable!! I love the wave shape of the card!! So, so fun!! Love it my friend!! Yay for day 2 of the hop!! This is such a fun and adorable card Tara !!! This card is so much fun. Love the big teddy with his cool sunglasses. I had a splash seeing this card. What a fun card and the perfect sentiment. Great stamp sets! Tara, what a FUN card! Your bear is absolutely adorable and love the shape! Your sentiment sets are ALL amazing and so fun! Great job on them! Your card is toooooo CA-UTE!!!! Your bear is so adorabs!! Love how you created your scene. You truly are so clever, creative and oh so talented. This hop is so much fun!!! This is such a cute card. I just love the wave and the sentiment. So perfect. Love this adorable card Tara!! Love the shape and love the wave paper you used. Too, Too cute. Love being part of this wonderful team!! Enjoyed the cards & hop. Oh my gosh your bear is sooo darn cute! Your whole scene goes perfectly with your sentiment. I'm all caught up now, just got done with Day 1 and ready for Day 2! lol Your card is amazing, lovin' your cool bear card!! Congratulations on your new release, they are a fun hit!! 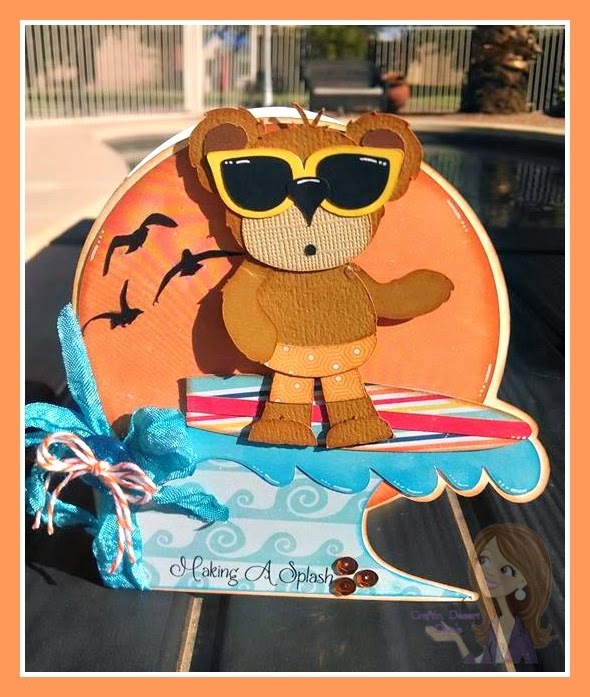 Love the cute little surfin bear, he is so adorable! He looks so cool with those shades! 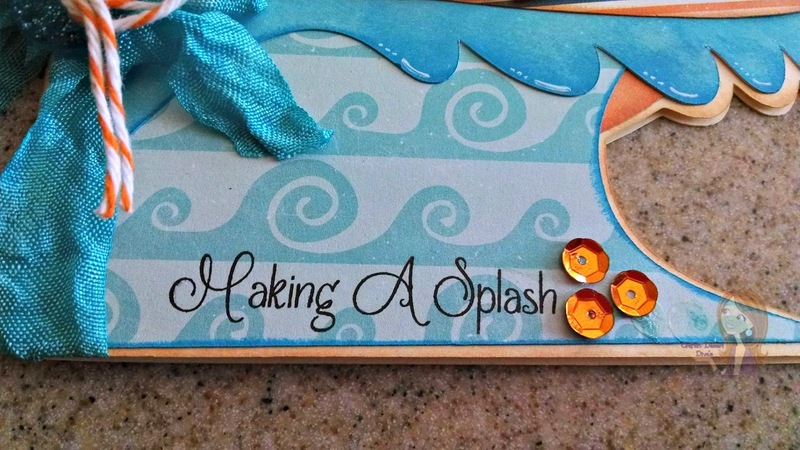 Awesome card and the sentiment goes perfectly with your surf scene! Oh Tara, This is so cute. Love the birds in the background, the ribbon and of course the sentiment. I hope to purchase your stamp sets soon. Can't wait to see what everyone created for day 2. Congrats! OMG! Congratulation on your new shop, I have been away from blog land for the last couple of months and didn't even now you were on this adventure. I wish you a great amount of success! P.S. In case you were wondering where I have been for the last two months I am hanging out in your part of the country. Left Canada at the end of January and have been enjoying your wonderful Arizona sunshine ever since. Take care my friend and nice again good luck! love your card! As always it is awesome! So glad to be part of this journey with you. I am so lucky to have you as a friend and a "coach" lol. I see such a big difference in my stuff since you have been teaching me your awesome details!!! You are gonna make it big! So very proud of ya! Super ADORABLE Tara! Congrats on your new stamp release!! Love the surfing bear! CUTE! That wave is very neat! LOVE your card, great shapes. I will have to give Kadoodle Bug Designs a look/see. I'm so excited for this new venture! What an awesome hop--loved your projects for both days too Tara!! I am so excited for you!! This card is just adorable!!! Oh my goodness so super cute! I already received my set can u believe that???? I just love love your bear!!! I'm glad you received them Tammy! Please share in the FB gallery page when you make something with them. I would love to see! !